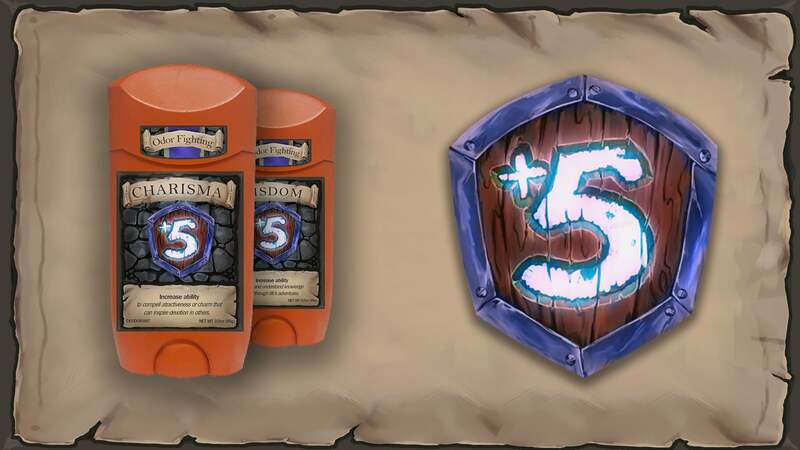 Why settle for one of the dozens of stink-suppressing products available at your local supermarket when you can have Plus Five, a deodorant aimed specifically at your favourite hobby? Practicality? Convenience? OK, I can see that. 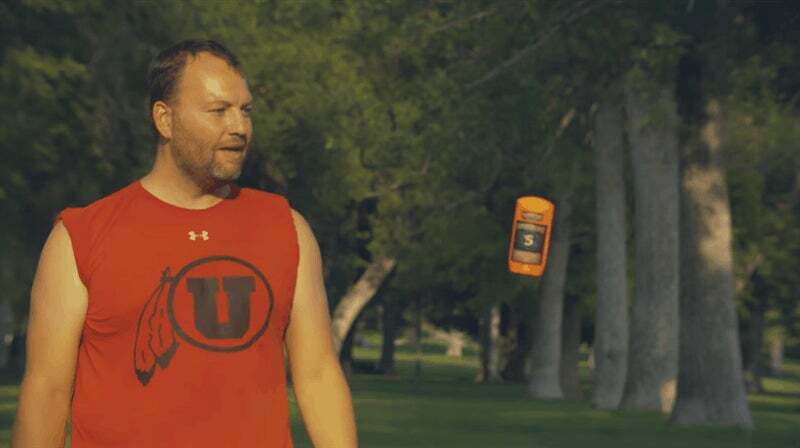 It really says "the ultimate gaming deodorant" at the top of Plus Five deodorant's Kickstarter page, where Tim Cooley (he's the guy in the Pokemon GO parody ad below) hopes to raise $US25,000 ($32,708) for personal hygiene products like Plus Five Charisma and Plus Five Wisdom. It's kind of a cute idea, one that I could see doing quite well as a utility product sold at gaming conventions for folks that didn't pack well for the trip or underestimated the funkifying power of large crowds in hot costumes. That said, it's hard to push a product that reminds people of body odour, even magical products that insinuate themselves into your favourite mobile games. 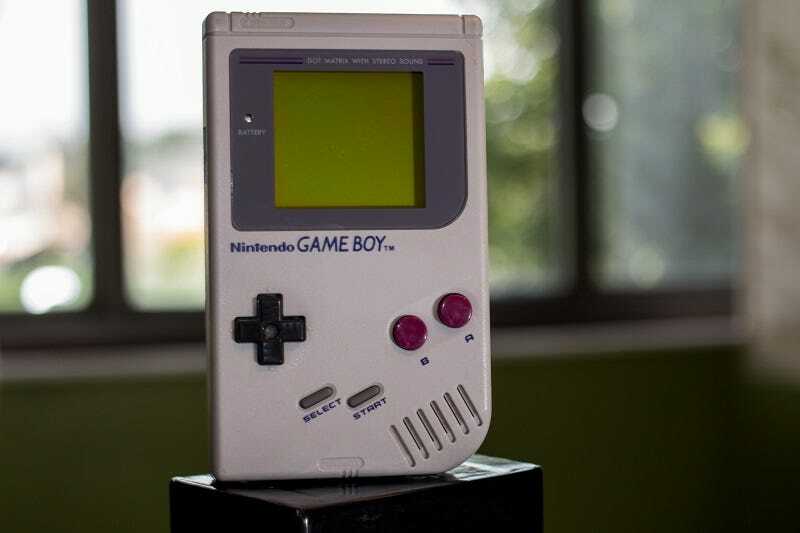 Smells like Doritos and mountain dew.